I am taking a break from blogging for the next few weeks, until after Twelfth Night. I will however continue to post as often as I can on my Instagram account. I look forward to returning next year to share many more Travel Tales with you all. Thankyou so much to my followers here for your continuing support. 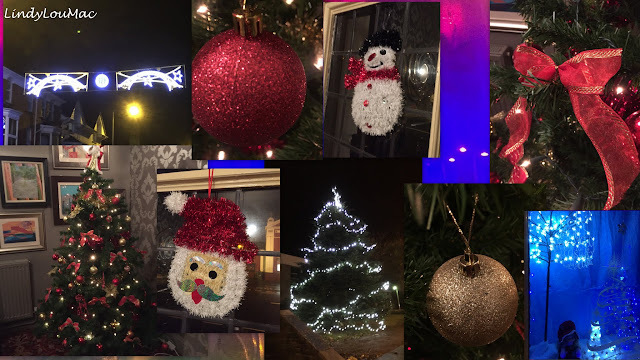 Photos in this collage are all taken by me in Tywyn, Wales - Featuring The White Hall Hotel, Wendy's News and the Tywyn Christmas Tree and Lights. 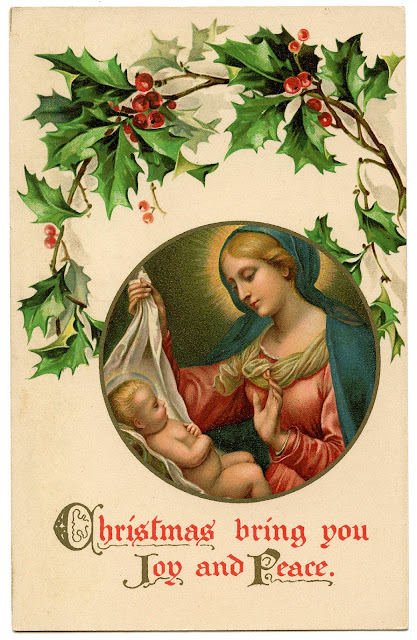 Happy Holidays and wonderful 2016! !